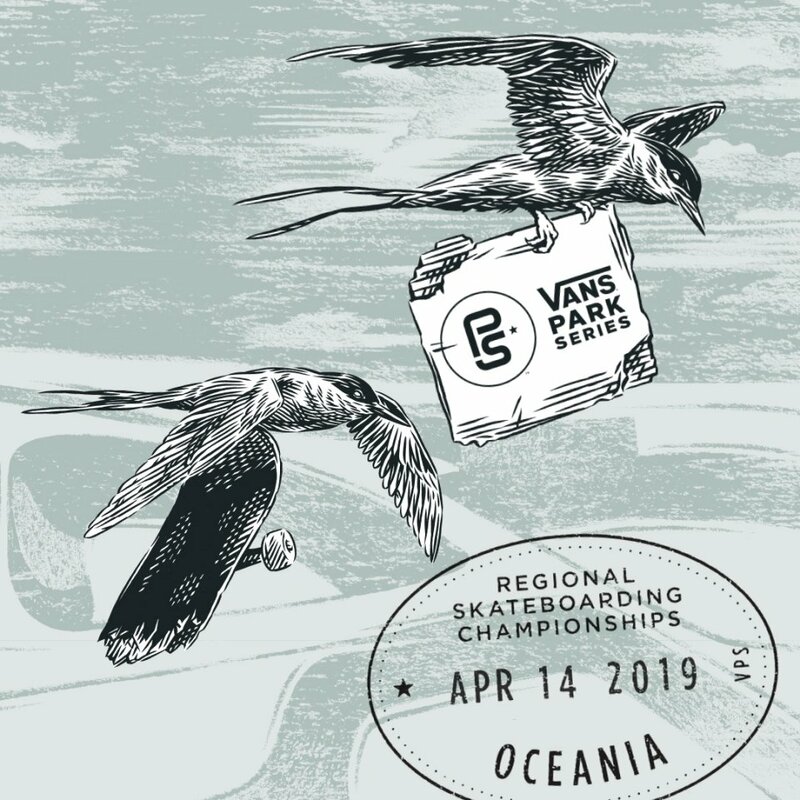 To extend Vans’ brand campaign story and continue the commitment to supporting girls skateboarding, Vans will host the“Vanguards” experiences at Five Dock Skatepark during the Oceania Championships. 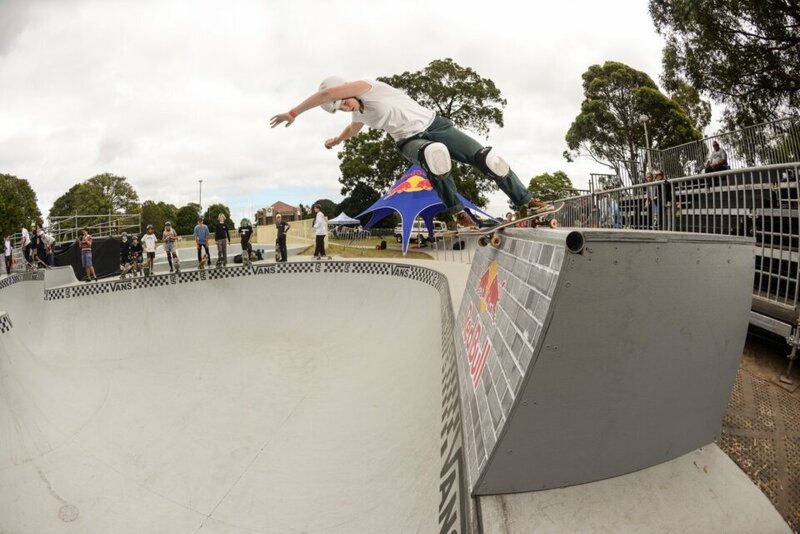 Featuring skate clinics and workshops, while the general public can participate for free and experience the skateboarding culture with friends and family. Click here to register your spot now.